Every good project starts with thoughtful design. 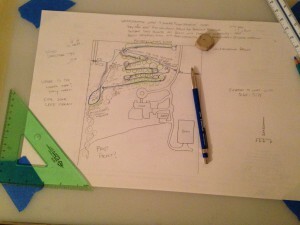 Our team has been practicing Permaculture design for over a decade. Permaculture offers a holistic perspective for integrated ecological systems. With this design approach as our backbone, we have supported diverse projects from backyards to schools, farms to orchards, mountains to plains, and rivers to oceans. Contact us Today to Schedule a site consultation and see what your land can do!